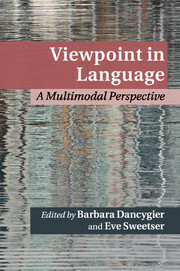 What makes us talk about viewpoint and perspective in linguistic analyses and in literary texts, as well as in landscape art? 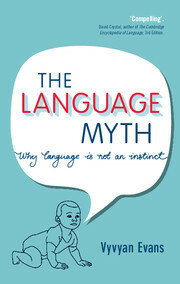 Is this shared vocabulary marking real connections between the disparate phenomena? 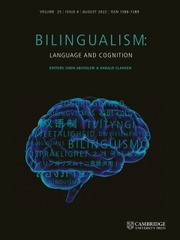 This volume argues that human cognition is not only rooted in the human body, but also inherently 'viewpointed' as a result; consequently, so are language and communication. 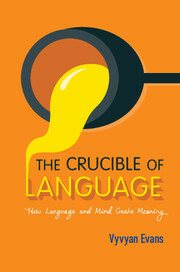 Dancygier and Sweetser bring together researchers who do not typically meet on common ground: analysts of narrative and literary style, linguists examining the uses of grammatical forms in signed and spoken languages, and analysts of gesture accompanying speech. 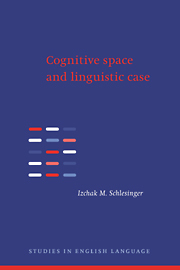 Using models developed within cognitive linguistics, the book uncovers surprising functional similarities across various communicative forms, arguing for specific cognitive underpinnings of such correlations. 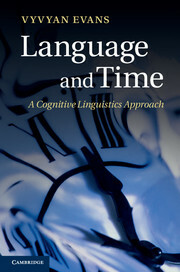 What emerges is a new understanding of the role and structure of viewpoint and a groundbreaking methodology for investigating communicative choices across various modalities and discourse contexts. 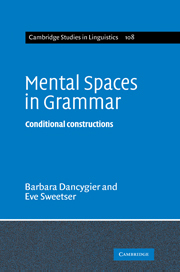 Conclusion: multiple viewpoints, multiple spaces Barbara Dancygier. 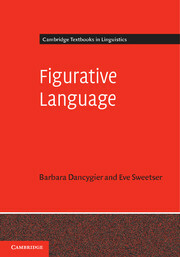 Barbara Dancygier is a Professor in the Department of English at the University of British Columbia, Vancouver. 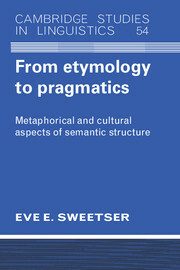 Eve Sweetser is a Professor in the Department of Linguistics at the University of California, Berkeley.